Make connections in the mobility space. 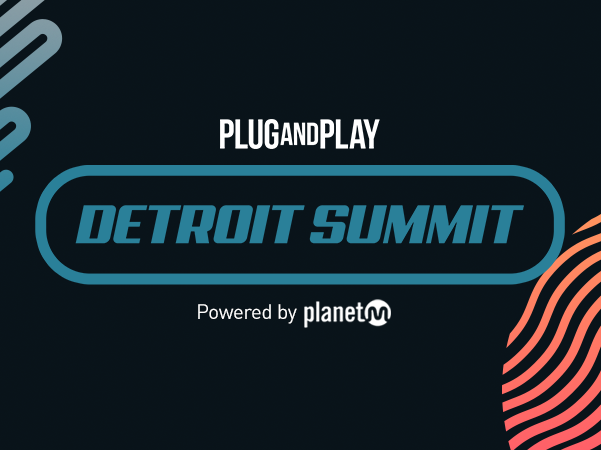 PlanetM, in partnership with Plug and Play, will be hosting a Matchmaking summit in Downtown Detroit at Little Caesar's Arena on July 11th, 2018. This event is structured to provide each participant a curated experience that focuses on making connections in the mobility space. Startups will have opportunities to exhibit, present and demo for attendees to explore and learn more about emerging technologies.